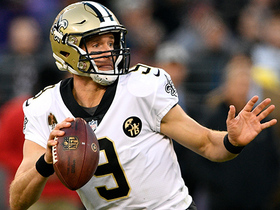 Arnold hauled in 12 passes for 150 yards and a touchdown while appearing in 10 games in 2018. Analysis: Arnold spent his rookie year on injured reserve in 2017 after going undrafted out of Division III Wisconsin-Platteville. He transitioned to tight end this offseason and flashed some potential for New Orleans. He'll look to continue improving at the position and work his way up the depth chart in 2019. Arnold (chest) doesn't carry an injury designation into Thursday's game against the Cowboys. Analysis: Arnold was a full participant in Wednesday's practice after having been limited to begin the week. 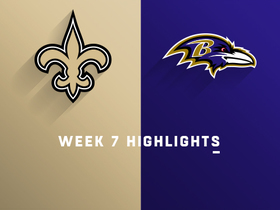 The second-year tight end picked up a chest injury during his breakout game Thanksgiving Day against the Falcons, during which he brought in four receptions for 45 yards and a touchdown. 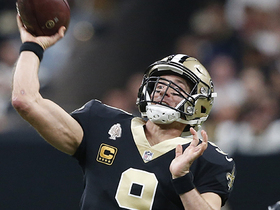 That performance may have earned him a heightened role in the Saints' passing attack going forward. Arnold is dealing with a chest injury and was a limited participant at Monday's practice. 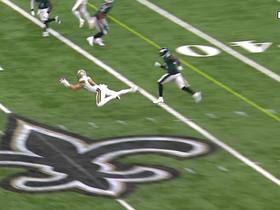 Analysis: Arnold is coming off a breakout performance in the Saints' Week 13 win over the Falcons, during which he recorded four receptions for 45 yards and a touchdown. 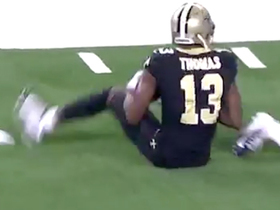 He apparently didn't escape that game unscathed, but his presence on the field in any capacity Monday suggests he still has a good shot of playing Thursday night against the Cowboys in Week 13. Arnold will likely need to practice fully Tuesday or Wednesday to avoid an injury designation ahead of the contest. 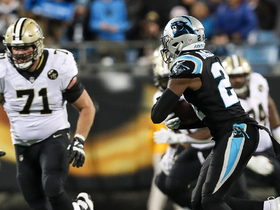 Arnold caught four of six targets, accounting for 45 receiving yards and a touchdown during Thursday's 31-17 win against the Falcons. Arnold caught two passes for 25 yards in Sunday's win against the Eagles. 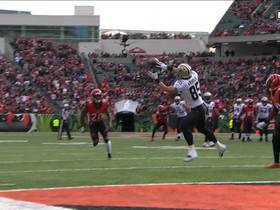 Analysis: Arnold hauled in both his targets, but the rookie tight end played just 15 of the Saints' 70 offensive snaps. 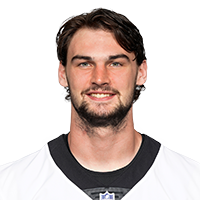 While his role has grown the last few weeks, he remains third on the tight-end depth chart in New Orleans, behind Josh Hill and Ben Watson.